Winters have started and many people make tasty nutritious dry fruits ladoos during this season. Ayurveda suggests that, in winter, we should consume food considered warm in Ayurveda parlance. Dry fruits laddus with gond (dink /gaund /edible gum) or any form of dry fruits recipe are generally made during winter season in almost all parts of India. Urad dal dryfruits recipe is made in gujrath and Punjab . 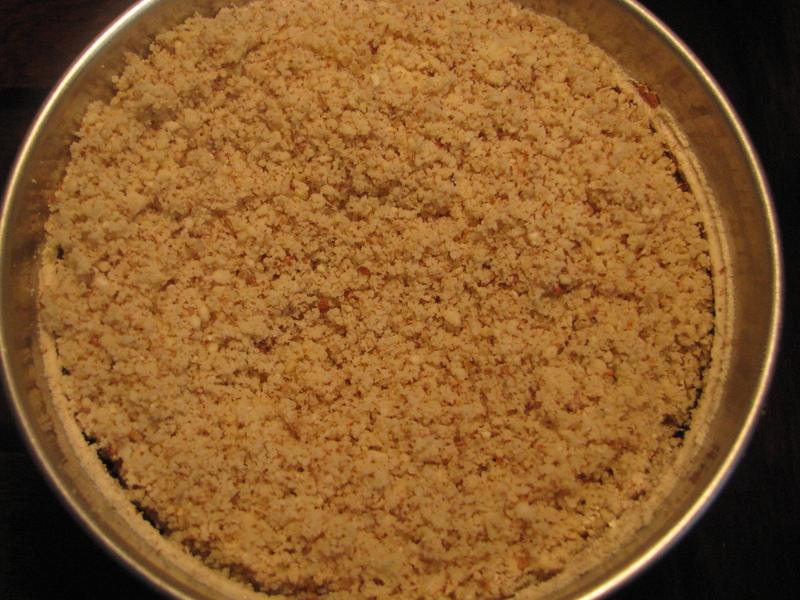 Gujarathis called this recipe as adiya & Punjabis called it as pinni. There is a little variation in both recipe but the key ingredients are generally the same. 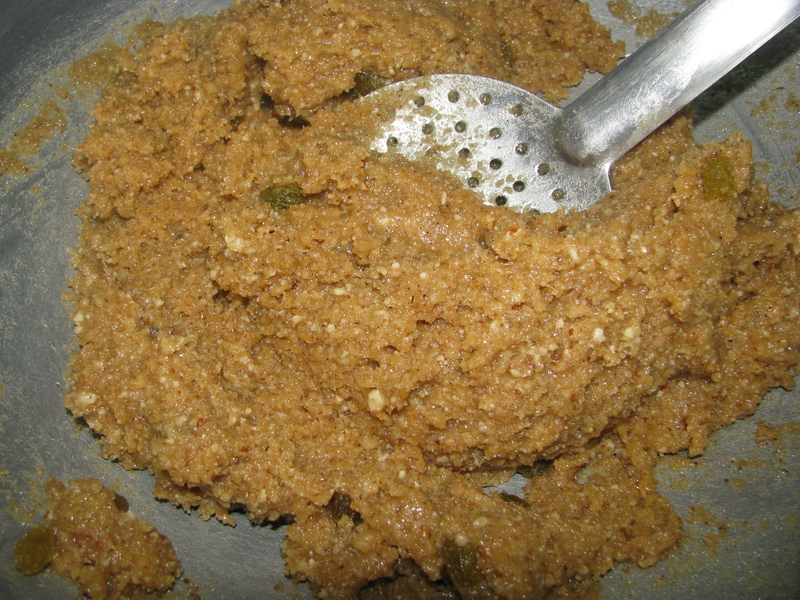 Some pinni recipes are made from only whole wheat flour but many people add urad dal and whole wheat flour in there pinni recipe. 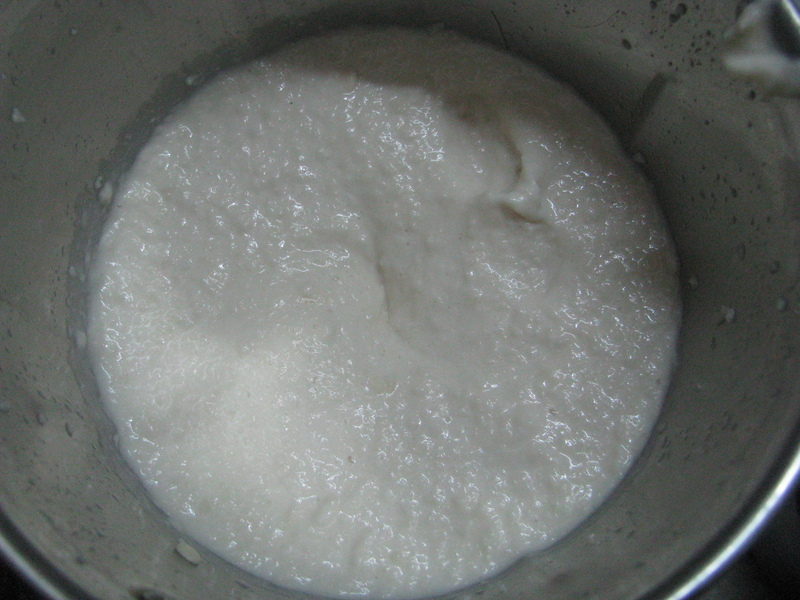 Addiya is made with urad dal only. Maharashtrians also make gond ladoo using whole wheat flour they call it Dinkache ladoo. I have added all the good ingredients from both these recipes and made these healthy dryfruits laddus for winters. 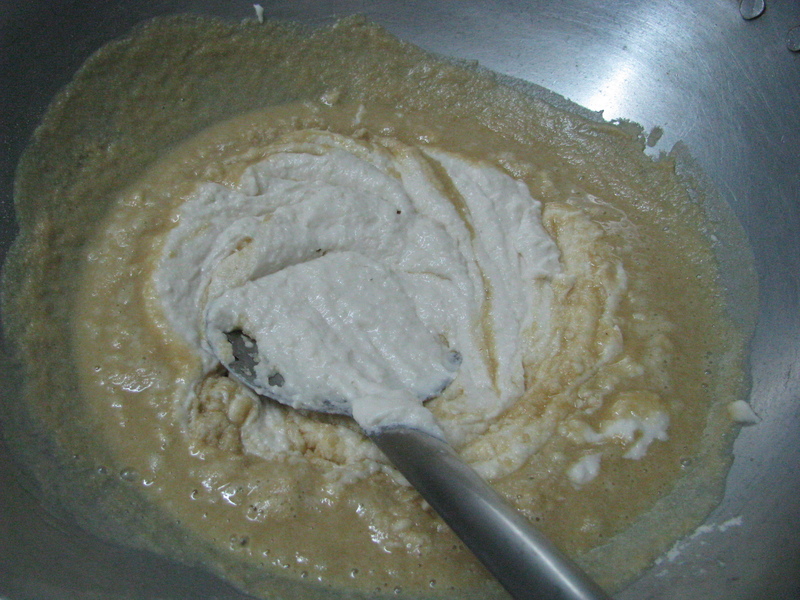 I have used both Gheu ka atta (whole wheat flour) and Urad dal (black split grams) for making. Urad dal has lots of health benefits – it increases the moistness of body tissues, good for joint pain and muscle pain, helps in easy bowel movement. This dal is difficult to digest so it is generally consumed during winters. 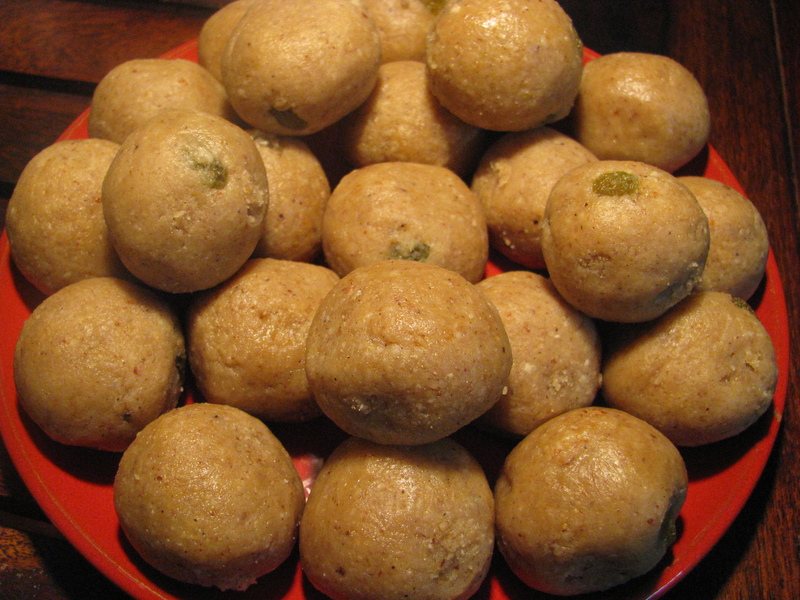 Benefits of dryfruits, Urad dal and Whole wheat flour make this ladoo very nutritious. I have also added gond (gaund/ dink) in this ladoo. Many people add gond in laddos made for winters. 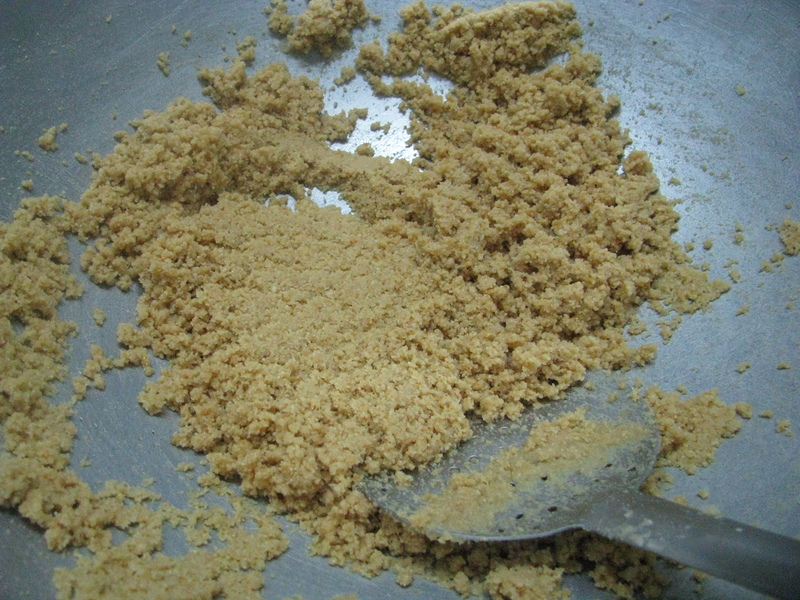 Gond or dink is also added in methi ladoo. Gond is consumed in winters as it generates heat in the body. I hope you will enjoy this recipe. This recipe requires little more efforts than my other recipes but you will enjoy the final product. 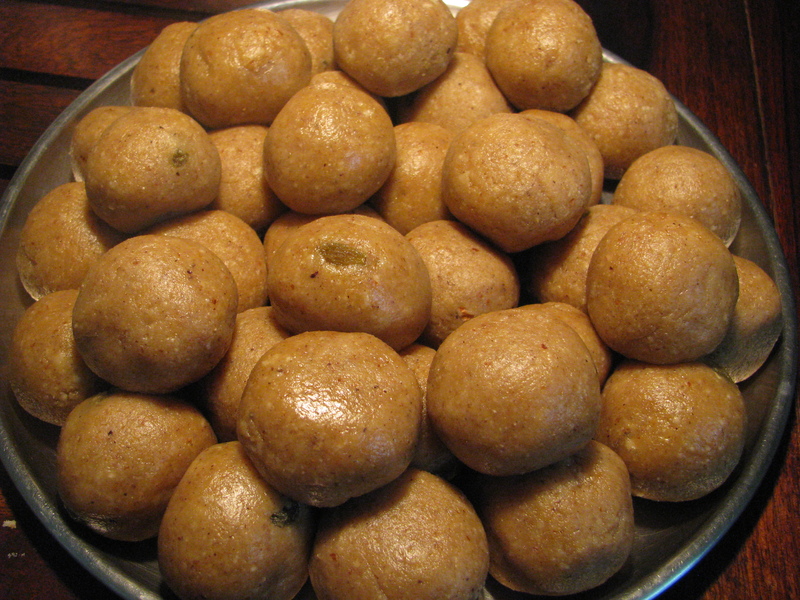 Kids love these laddus and they are very nutritious for everyone. Have a glass of milk with this laddu in morning breakfast during winters. This laddus are also very healthy and nutritious for lactating mothers after pregnancy as they help in the production of milk and helps to streghthen the back bone. You can make these laddus from both jaggery and sugar. I have explained both the recipes with step by step procedure, still if you have any queries, leave a comment. Roast khus khus and keep it aside. 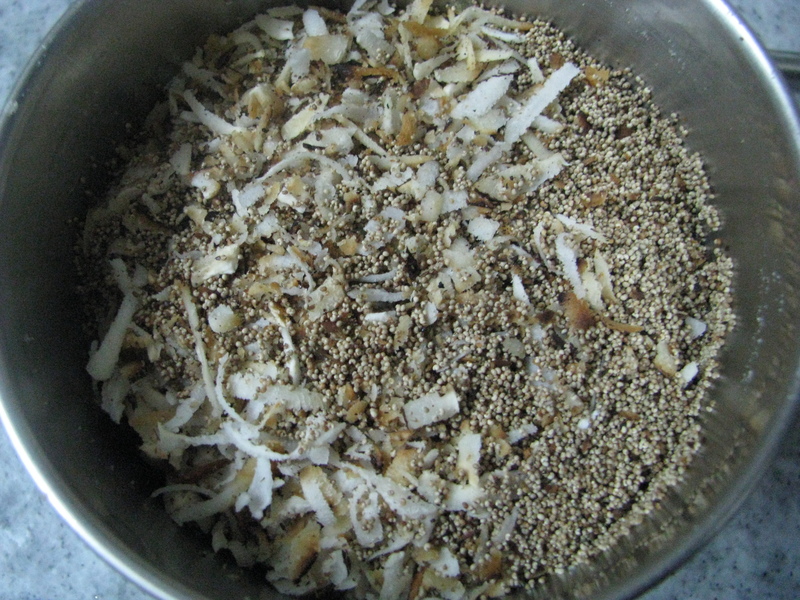 Roast grated coconut, mix both khus khus and coconut and let it cool down and grind it to fine powder and keep it aside. 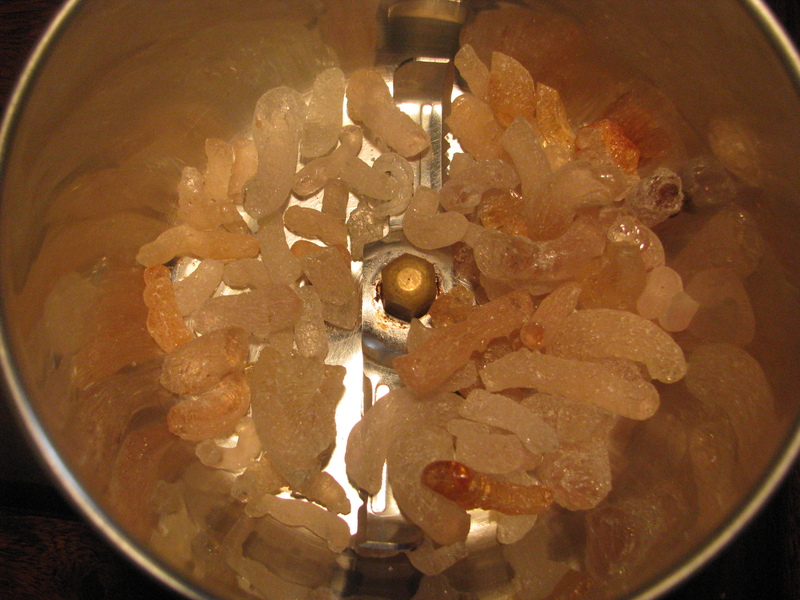 Grind gond /dink /gund into fine powder. 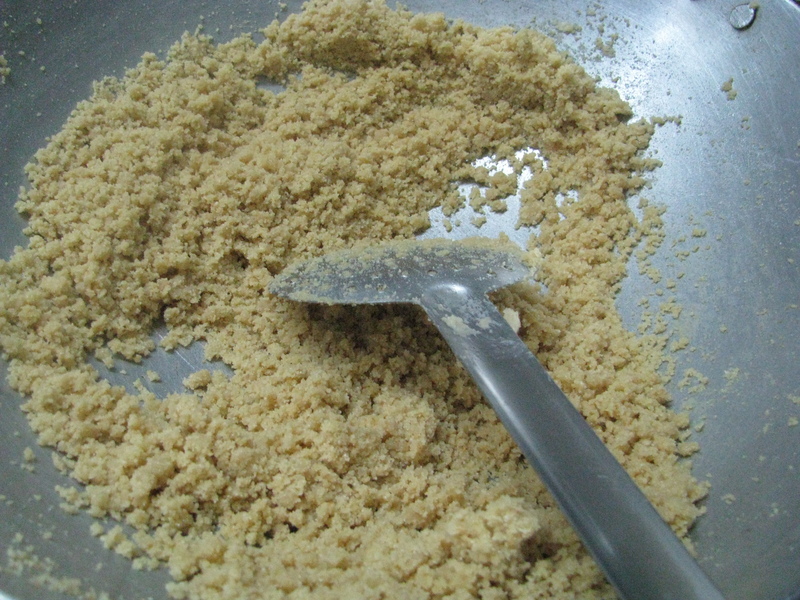 Now take 1 teaspoon of ghee in frying pan and roast this powder until it become very light and fluffy. Let it cool down. 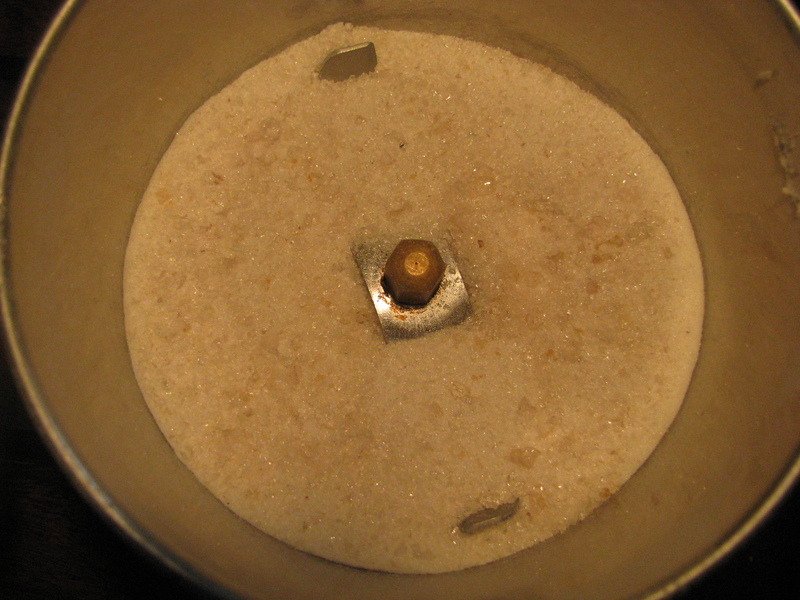 Grind it again into fine powder and keep it aside. 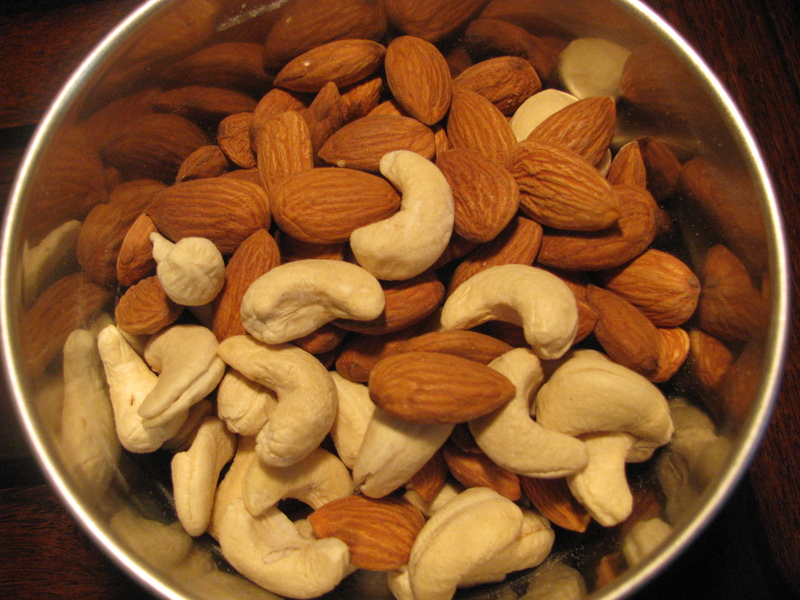 Grind almond and cashews into coarse powder and keep it aside. 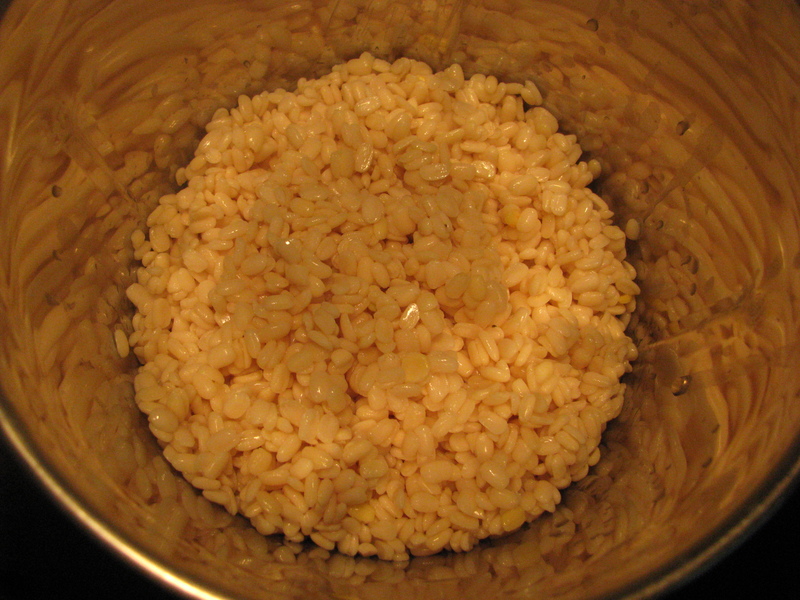 Now wash soaked urad dal at least 5-6 times with clean water and grind it by adding little or no water. 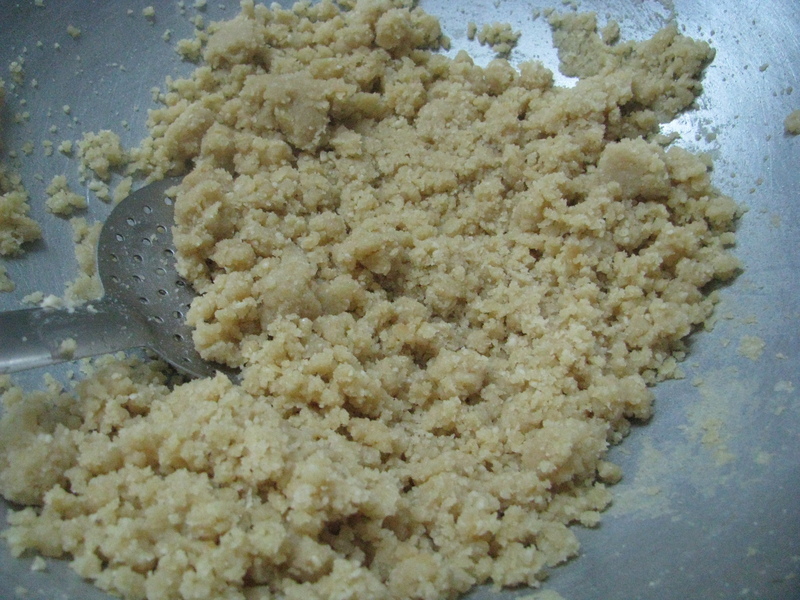 Take 1 cup ghee in a big roasting pan / kadhai and add whole wheat flour in it. Roast it for 5-6 minutes. Add ground urad dal paste in it and roast it for next 20 – 25 minutes on medium flame (this is the most tedious part of this recipe). Roast it until it becomes dry as a powder and ghee starts coming out of it. 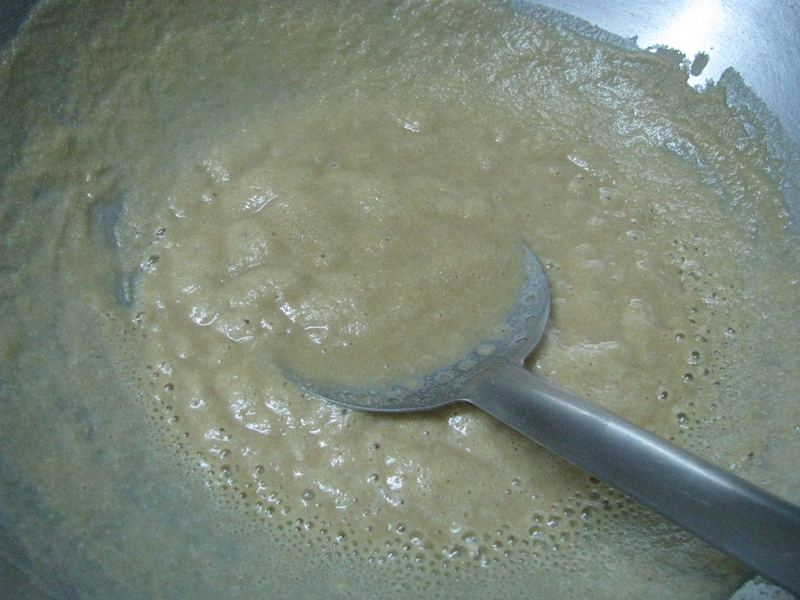 Add dryfruits powder, khus khus coconut powder & gond/dink powder in it mix it nicely and remove the pan from heat. 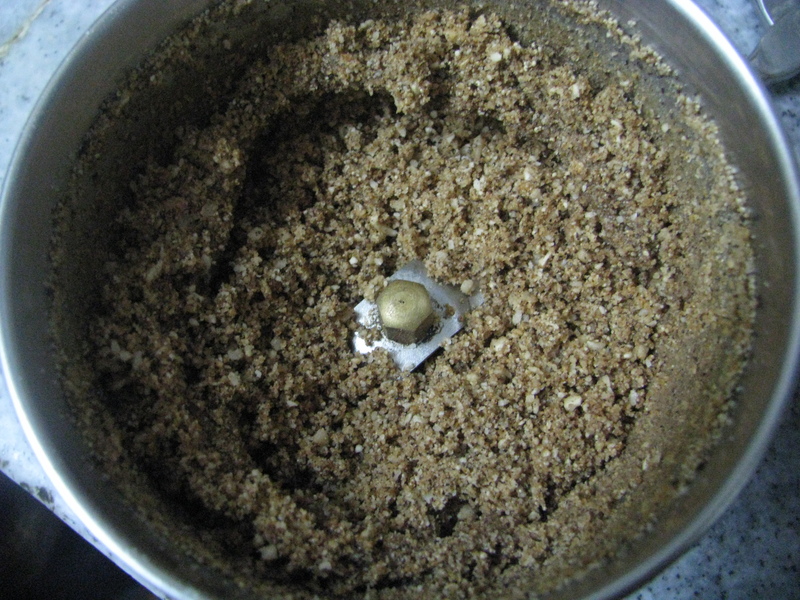 If you are using jaggery, add the grated jaggery to laddu mixture when it’s hot, mix it nicely and make laddus of it. 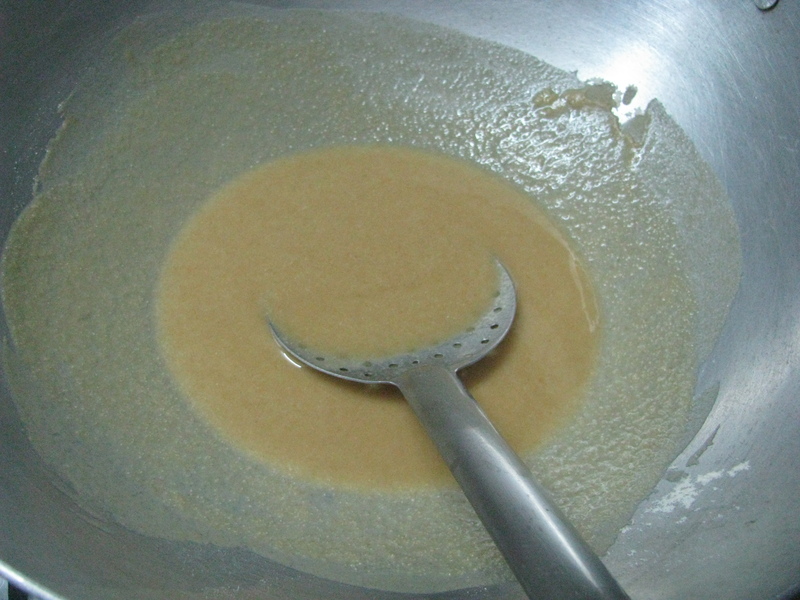 If your using sugar, add 1 ½ cup of sugar in ¾ cup water and heat to make chashni (sugar syrup) of 1 string consistency. 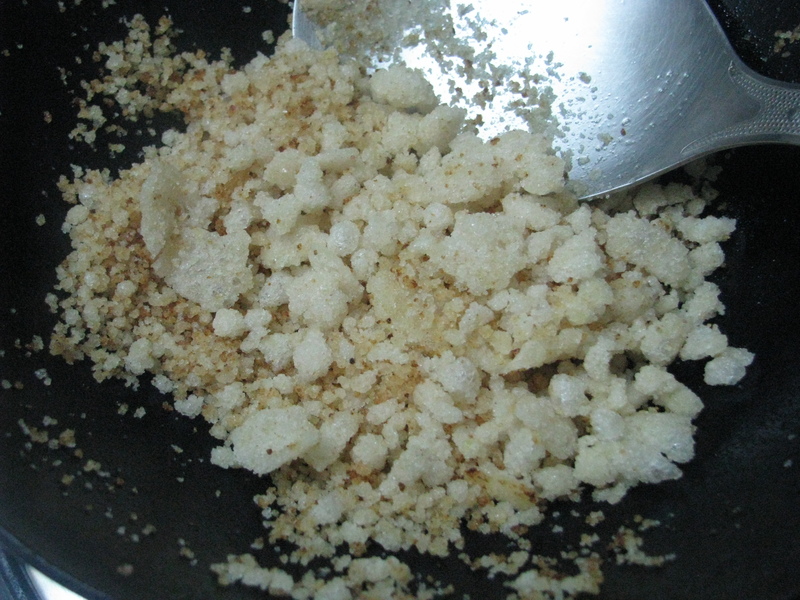 Now add this sugar syrup to ladoo mixture. 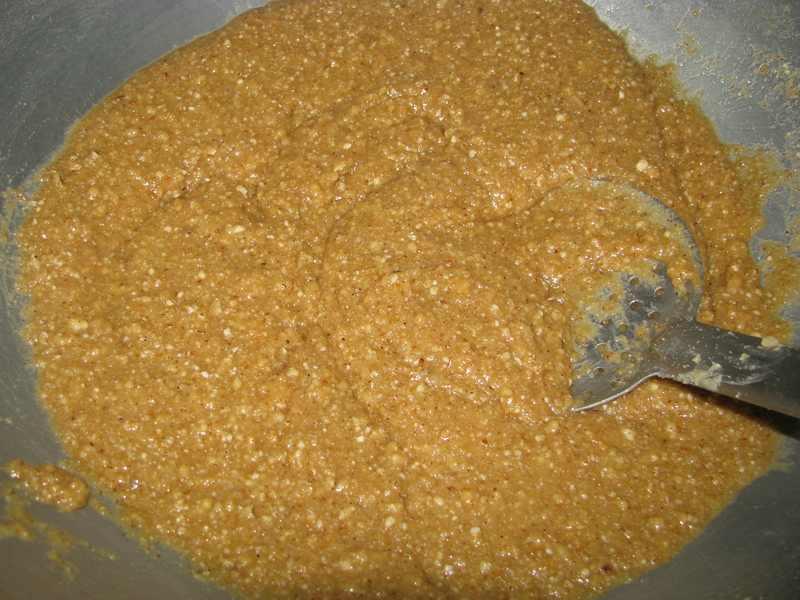 After 20 minutes, you can make laddus from this mixture. Very nice receip & narration is good to make even for new. I have used this recipe for ladoo 3 times and will use it for years to come..thank you so much for sharing. I am really grateful. Awesome recipe and awesome ladoo. Thanks again.